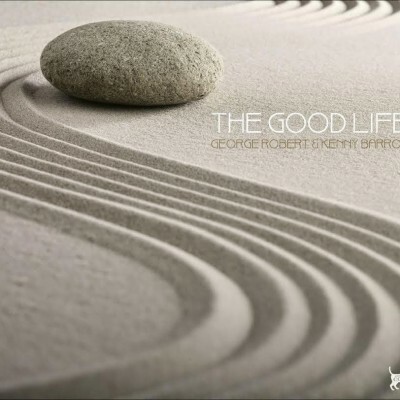 It is with bated breath that we finally announce the release of George Robert’s last CD project, one for which he dreamed and gave all his energy and passion to see become a reality. He worked tirelessly with his musical partner Torben Oxbol to achieve a masterpiece. Every detail was perfected and well prepared for by George, to guarantee a sublime visual and musical experience. It is with great sorrow that we announce that George Robert has left us to play for the big band in heaven. A service in his memory will be held on Monday, 21 March at 13:30 at the Eglise St. Francois, Lausanne. If anyone wants to give donations of condolence in George Robert’s name. 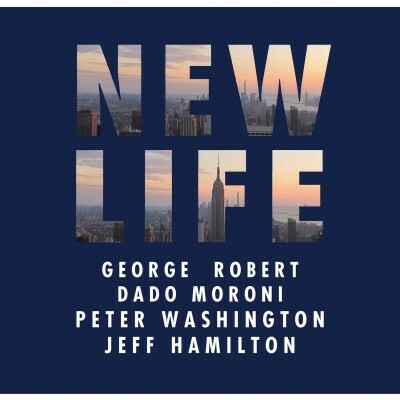 Stellar performance at the 40th Bern Int’l Jazz Festival, from May 19 to 23: George Robert to perform with Bob Mintzer, Russell Ferrante, Rufus Reid and Byron Landham! Upcoming performance at the Jazz Showcase in Chicago! 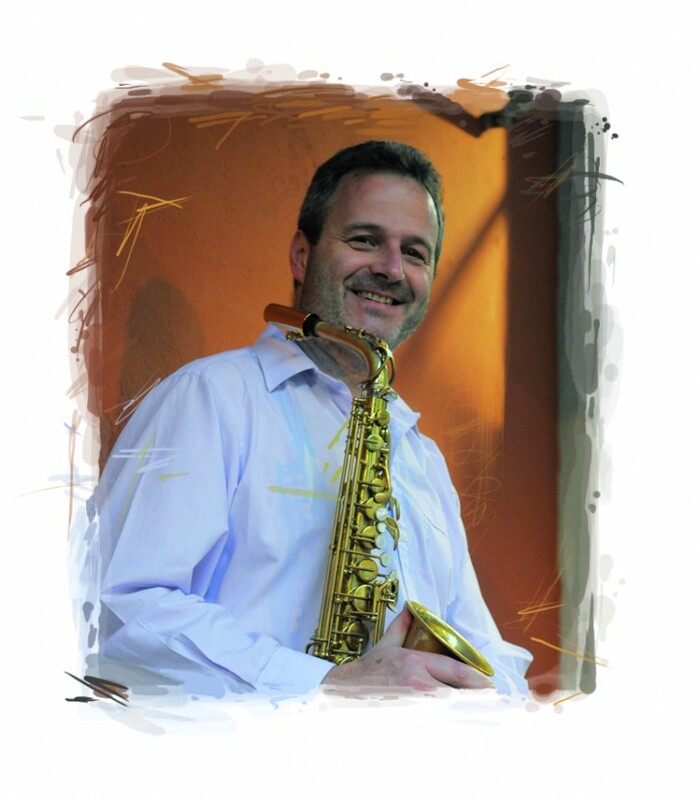 On April 6 don’t miss George Robert as soloist with the DePaul University Big Band (Bob Lark, cond.) at the legendary Jazz Showcase in Chicago! 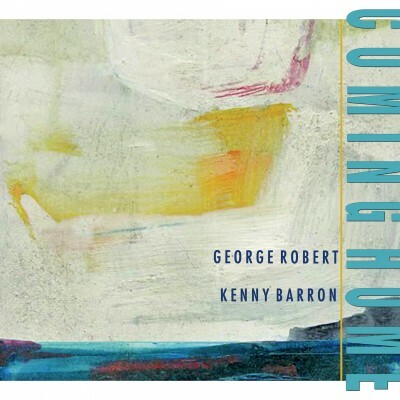 New CD Release on December 17! 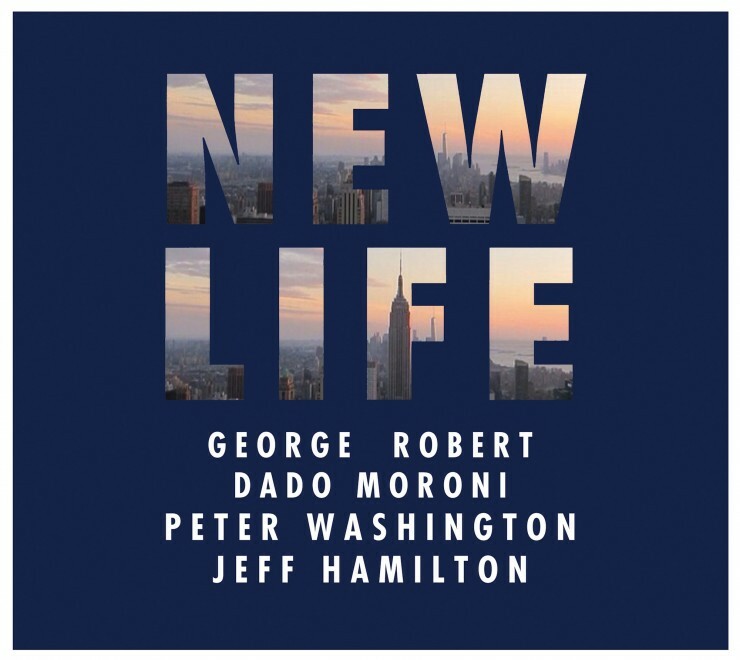 featuring Dado Moroni, Peter Washington & Jeff Hamilton. Born on September 15, 1960 in Chambésy (Geneva), Switzerland, George Robert is internationally recognized as one of the leading alto saxophonists in jazz today. His discography includes more than 50 albums, among others with Kenny Barron (7), Clark Terry (5), Tom Harrell (5), Phil Woods (4), Ray Brown, Jeff Hamilton, Ivan Lins, Ray Drummond, Rufus Reid, Billy Hart, the Metropole Orchestra and many others. In 2008 he was named Officer in the Order of Arts and Letters of the French Republic. 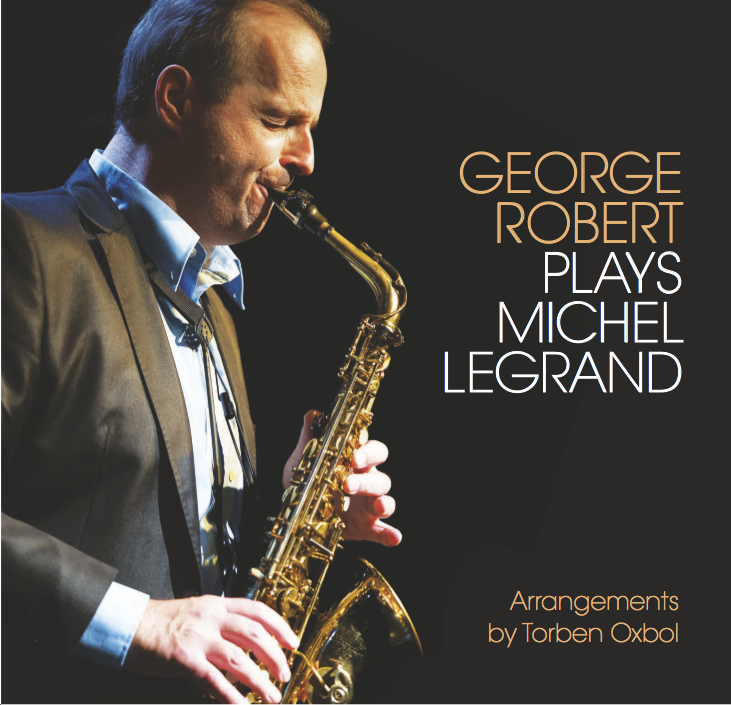 He has been touring throughout the world since 1984 and is the author of « The Music of George Robert » (Advance Music). He is an international Yamaha recording & performing artist and is also endorsed by D’Addario/Rico reeds.